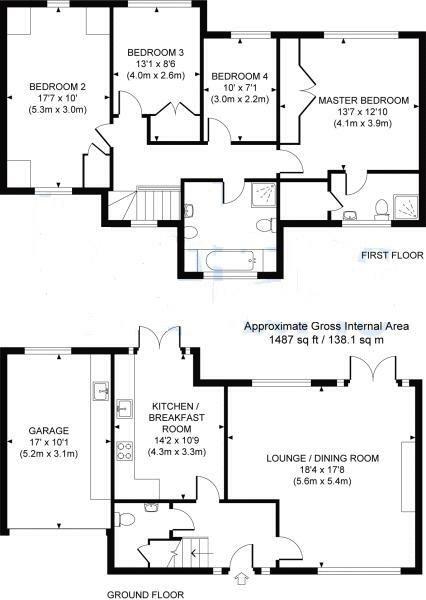 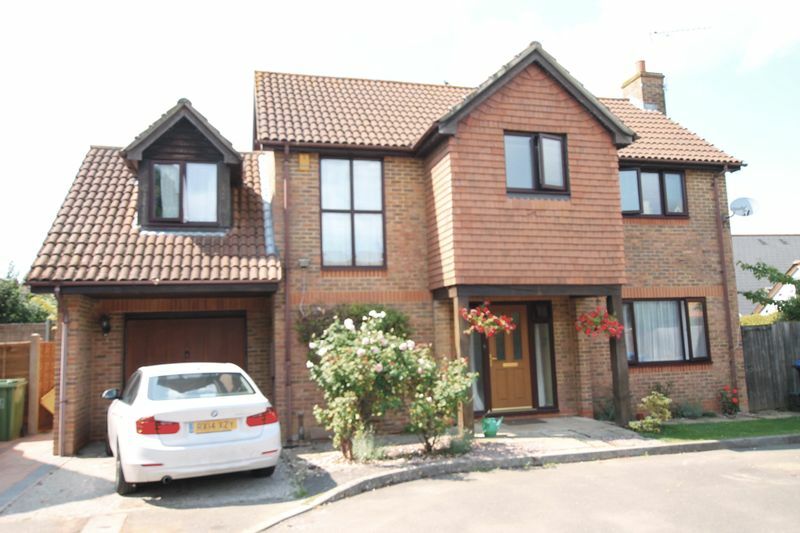 Libra are very proud to present this beautiful and immaculately presented four bedroom detached family home. 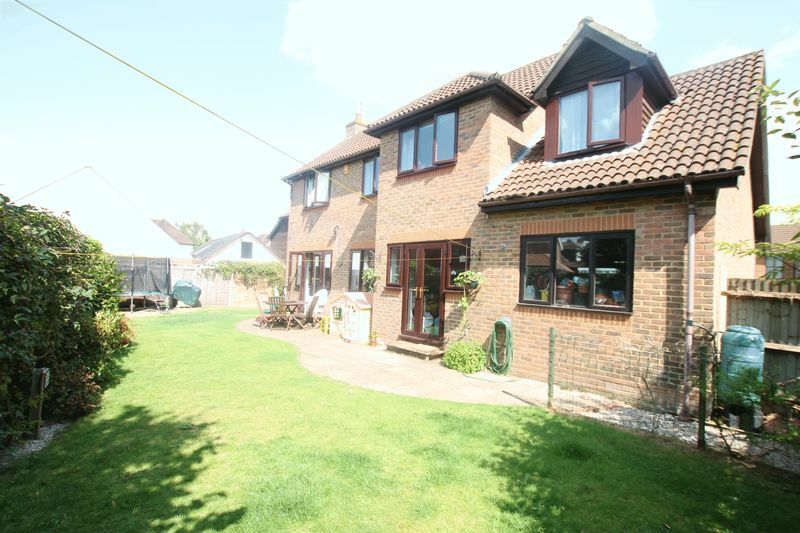 Set back in a private cul-de-sac and offering spacious accommodation throughout the property will appeal to all families. 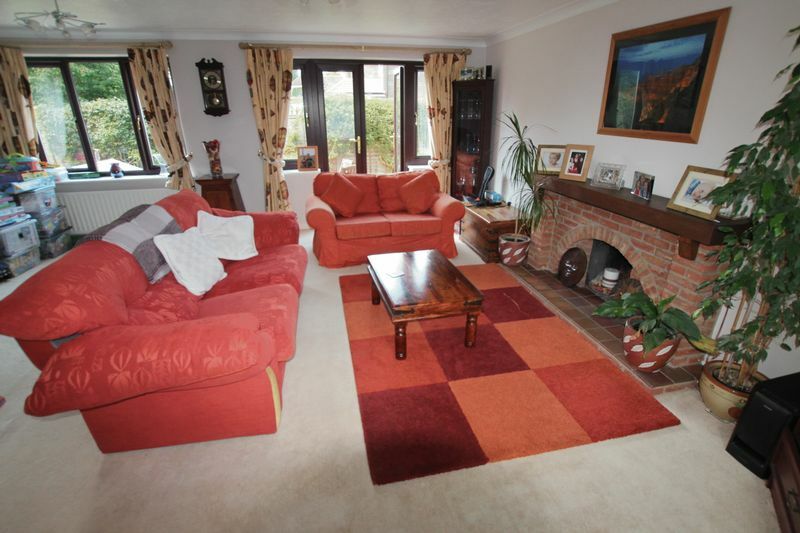 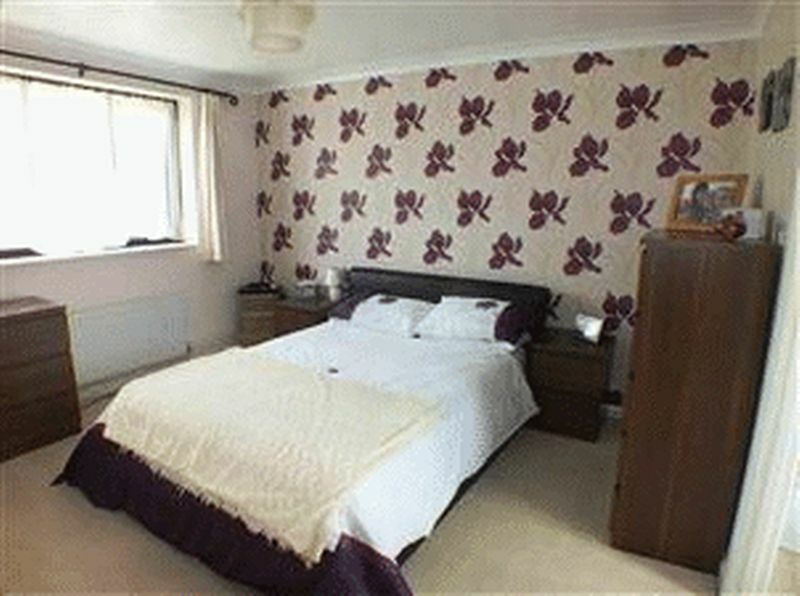 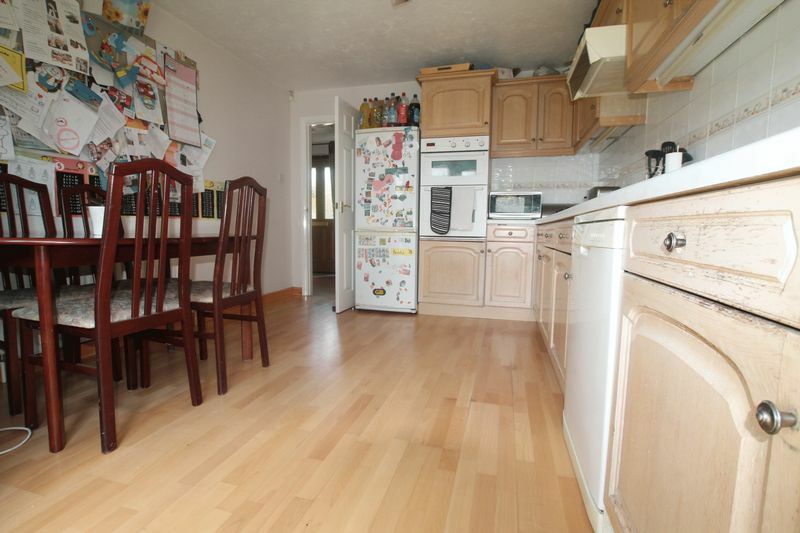 Located a short walk to the village high street and local schools.